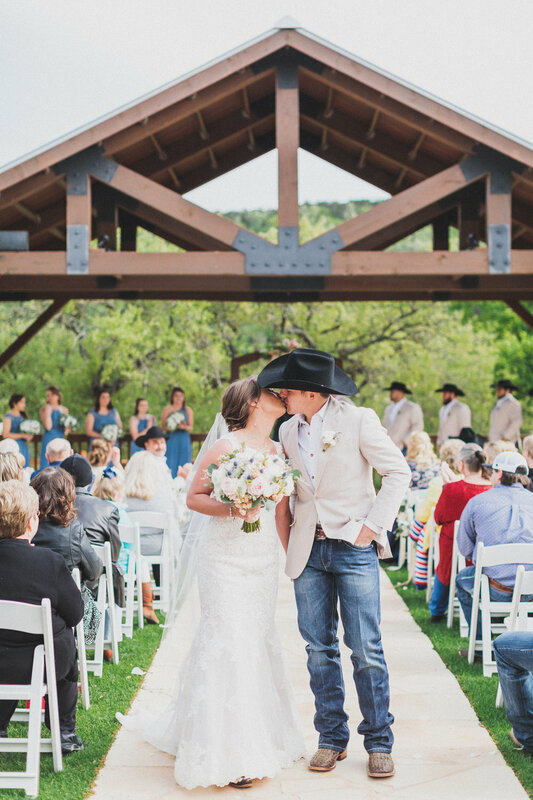 The Milestone wedding venue in Boerne, Texas was the perfect location for Rebecca and Wes’s wedding day. When I met with Rebecca a few weeks before her wedding she knew exactly where she wanted her first look with Wes to be-by the gorgeous doors carefully adorned with metal working. 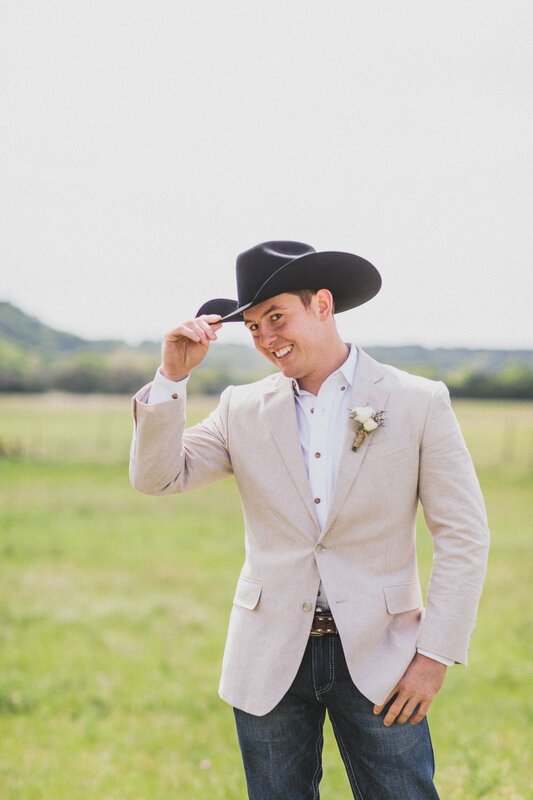 Rebecca and Wes’ day was an extension of who they are as a couple, bright, light hearted, full of love, and a little country! 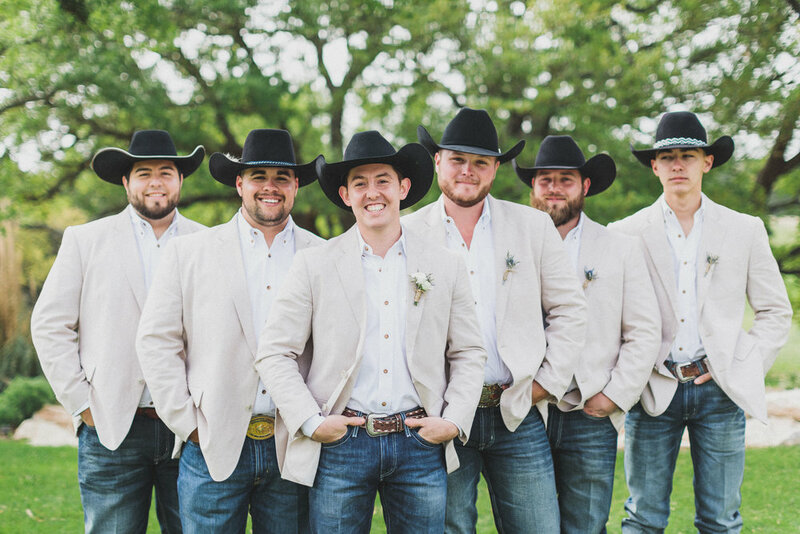 Surrounded by their closest family and friends the two tied the knot with the gorgeous green hills of the Texas Hill Country in the background. Becca and Wes, thank you so much for having us as your wedding photographers! Couples like you are the reason we love photography so much-it connects us! We are so happy to have captured this day and we hope you enjoy these photos!